Take what you can and give nothing back! 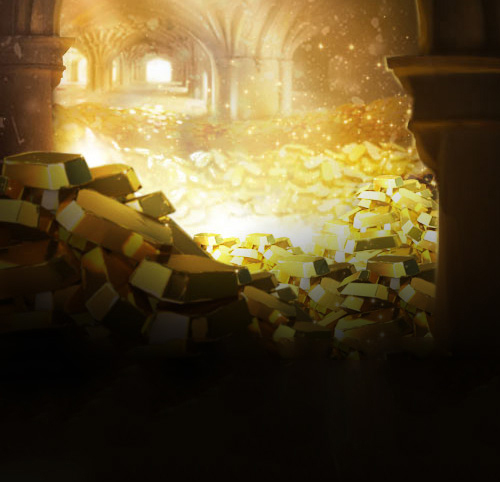 You’ll have 24 hours to battle for gold and spend it to take a spot on the 24 hour leaderboard! There will be no bonuses provided for using any specific ancients or boosts.